That’s one heck of a name. The real name of the company is allocacoc, so it only gets better from there. This nifty travel adapter was quite the purchase before our trip last year. I was able to charge almost my entire gadget list each night with the PowerCube, except for the nights with the quirky outlets in Italy. And, I can use the PowerCube at home in a pinch. Travel adapters can be the bane of a travel experience for a geek like me. 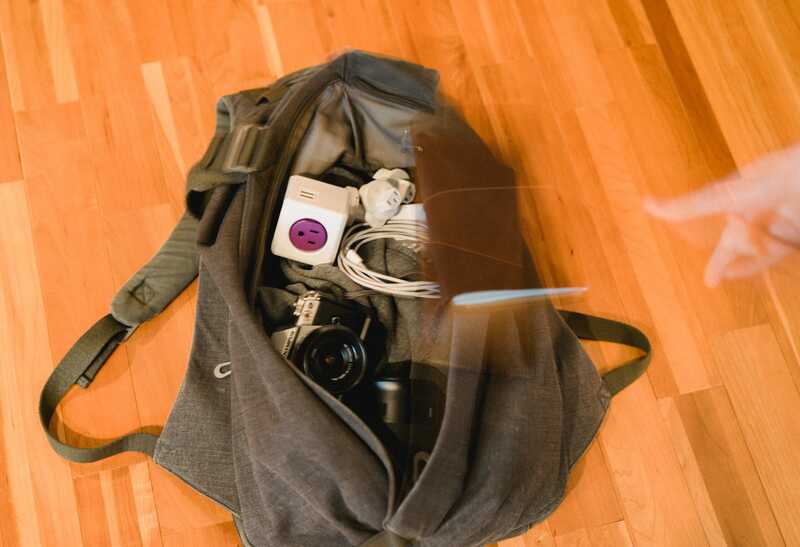 I was grateful for how well the PowerCube handled my backpack full of devices. Head over to Tools & Toys for the full review.